Set in the year 2076, Mirror is a virtual world made by the multinational company called Mirror Group. And people enter such a world using the Mirror Device. There lies secrets and adventures never seen before. 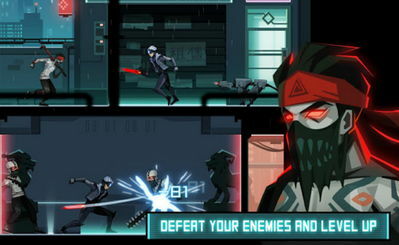 The game is a fast-paced action-packed cyberpunk platformer featuring lots of action. 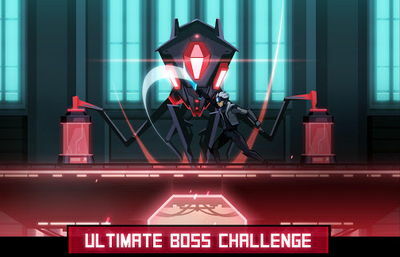 There are overall 20 challenging levels to play through. You will find infinite hidden items and rewards, with which to upgrade and build your character. Use various equipments, and battle many enemies! Play now and have fun!